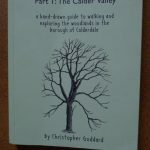 A hand-drawn guide to walking and exploring the woodlands in the borough of Calderdale. 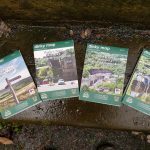 20 suggested routes, beautiful maps in homage to Wainwright’s style of pictorial guides, lots of detailed information, incredibly well researched. 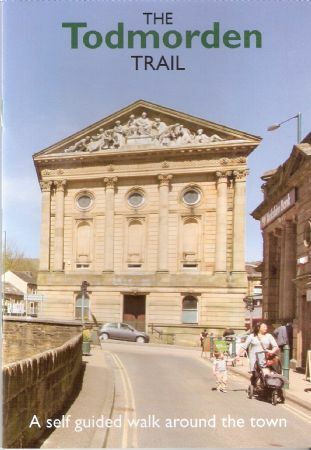 Chapter 10 covers Hebden Bridge to Todmorden, 23 Pages; Chapter 11 covers Todmorden & Walsden in 17 pages. 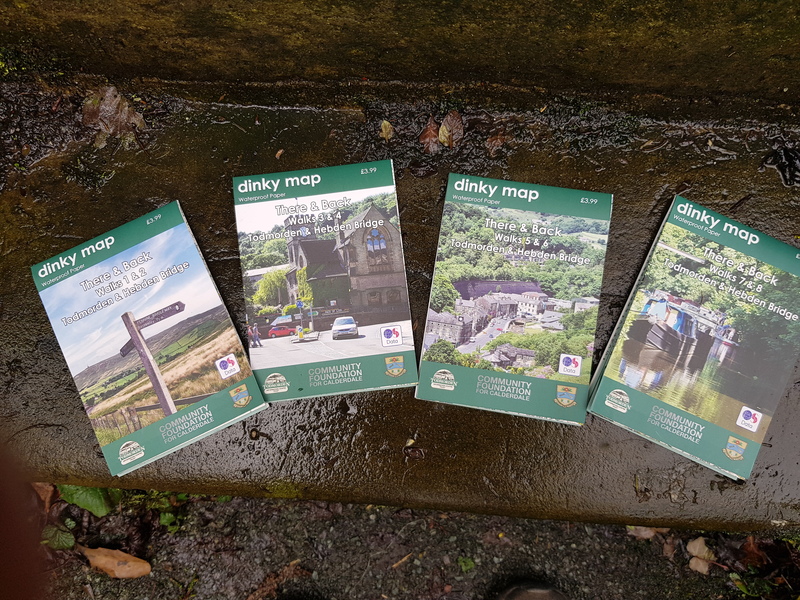 Lots that you will learn studying the maps, and 6 great detailed routes to explore across our local area through lots of interesting different woods. AA 30 Walks in West Yorkshire 2010, includes walks around Stoodley Pike, Todmorden, Lydgate, and Jumble Hole and Colden Clough. Each walk on a separate card, handy for taking out. 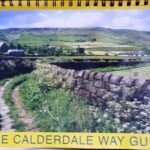 The Calderdale Way Guide . 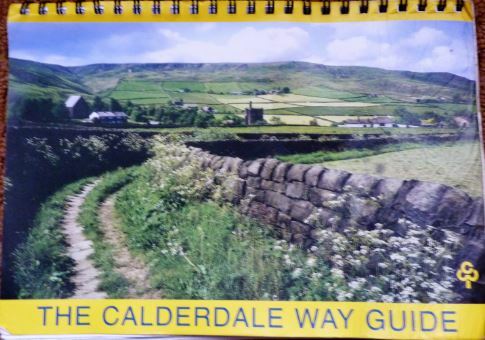 3rd Edition Calderdale Way Association, and also previous Second Edition 1983. ISBN-10:0950632910A . 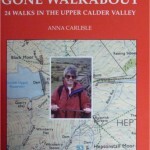 50 mile circular walk around Calderdale. The section from Cragg Vale through to Heptonstall circles around 3 sides of Todmorden . Now a bit dated, not really pocket size, but full of information. Calderdale Way. Paul Hannon 2nd Impression 2009. Hillside Publications ISBN-10:1870141710. 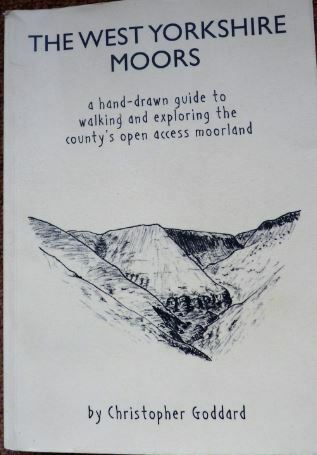 More up-to-date handy pocket size guide of 50 Pages with good clear directions and sketches of points of interest along the route. 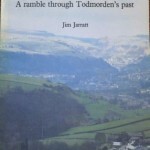 The Fielden Trail: A ramble through Todmorden’s past . Jim Jarrat 1998. ISBN-10:1870071154 . 19 mile historic themed route. Hebden Bridge and the Calder Valley 20 Short Scenic Walks . Paul Hannon, 2012. Hillside Publication ISBN-0:1907626093. Pocket sized guide. All walks less than 5 miles. 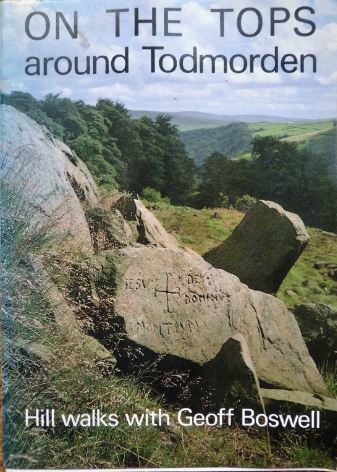 Includes Reddyshore Scout, Gorpley Clough, Salter Rake, Robinwood, Bride Stones, Langfield Common, Stoodley Pike, Black Hameldon and Around Colden. On Foot in the Pennines . Roland Smith, 1994.David & Charles ISBN-10:0715399462. 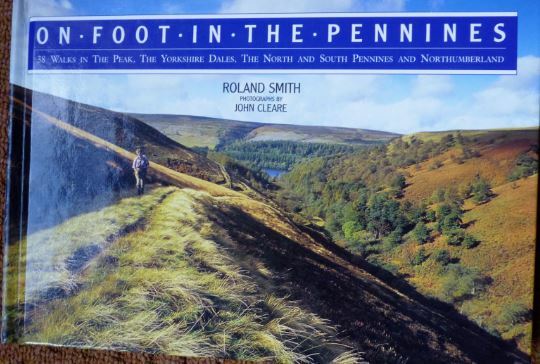 Includes 10 mile walk around Stoodley Pike. 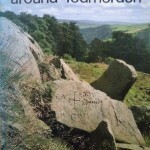 On the Tops around Todmorden – Hill Walks with Geoff Boswell. Revised Edition 1988, Delta G Publications. 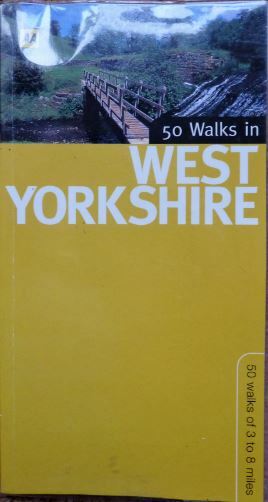 ISBN-10:0951079003: 12 longer walks described in detail, beginning from the Town Hall. 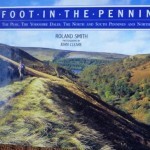 South Pennine Walks: An Illustrated Guide to 30 Circular Walks of Outstanding Beauty and Interest. Jack Keighley 2001. ISBN-10:185284390X. 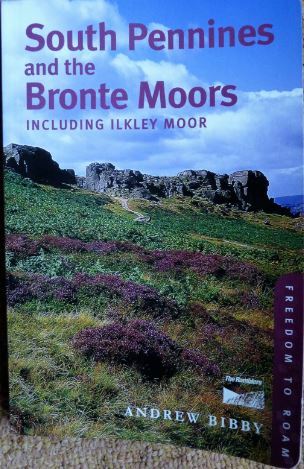 Includes the Bride Stones, Inchfield Moor and Freeholds Top, Stoodley Pike from Lumbutts, Stoodley Pike from Withins Clough,and Walsden Moor . 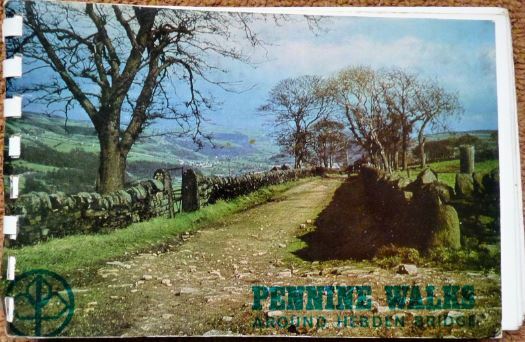 There and Back : Pennine Walks between Todmorden and Hebden Bridge with Geoff Boswell. 2019. Walks of 5.5miles to 14 miles . 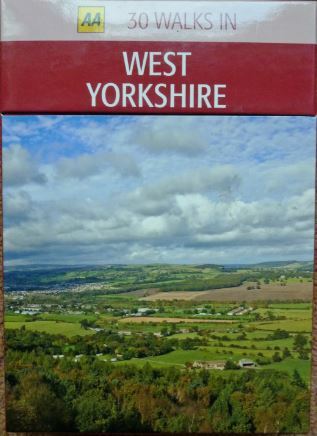 The original book has been republished as a very practical series of 4 Dinky Maps printed on waterproof paper. Maps can be purchased as a set, or individually. 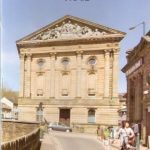 Todmorden Trail: A Self Guided Walk Around Todmorden . 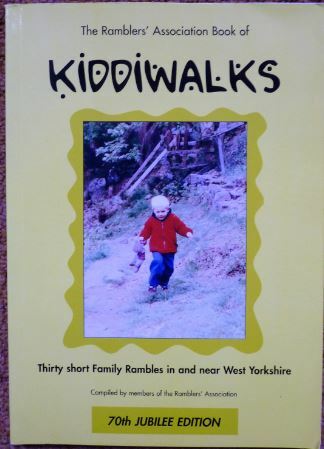 The Ramblers’ Association Book of Kiddiwalks in West Yorkshire. 2005. ISBN-10:0900613882. 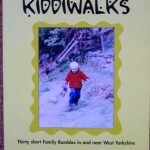 Includes The Great Wall of Todmorden, a short easy 2 mile walk suitable for children. 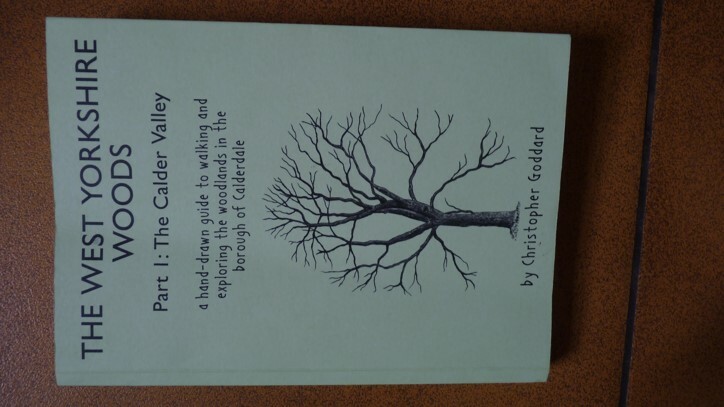 Walking Country – Calderdale in the South Pennines. Paul Hannon. Hillside Publication 3rd Edition, 2010. ISBN-10:190762607425. Good pocket-sized guide, up-to-date, good clear directions. 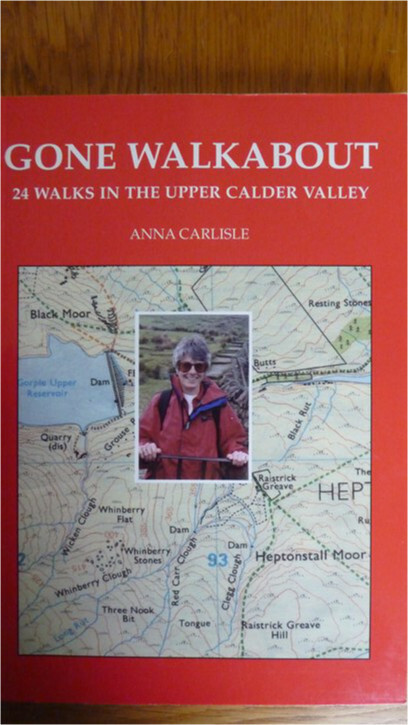 Walks 5-7 miles, includes Bride Stones, Robinwood, Freeholds Top, Walsden Moor, Reddyshore Scout, Stoodley Pike, Jumble Hole Clough, Withens Clough and Cragg Vale. 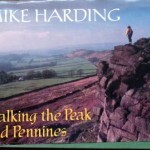 Walking the Peak and Pennines. 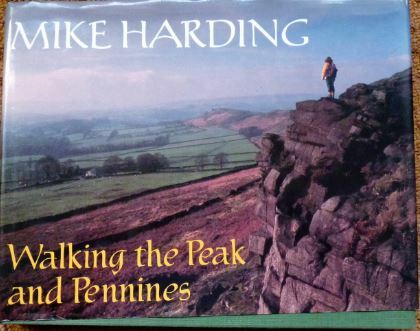 Mike Harding . 1992. ISBN-10:0718133580. 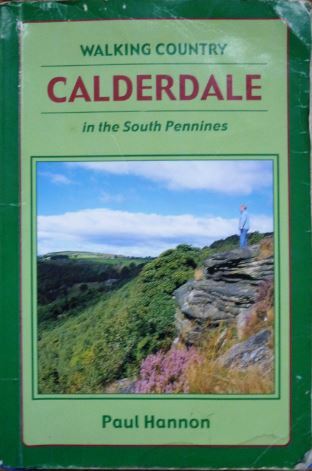 Includes section on Calderdale including The Coiners of Cragg Vale, & Whirlaw and the Bride Stones. 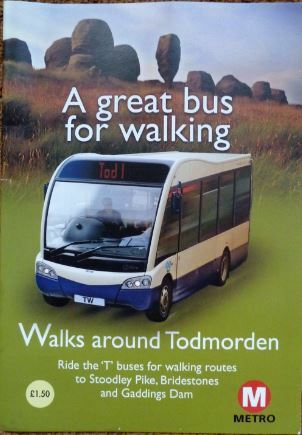 A great bus for walking – T Bus walks around Todmorden .Tod Walkers June 2015. 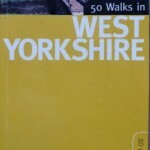 6 walks described in detail, and a further 6 available from Tod Walkers website . 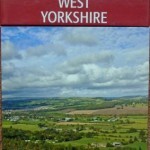 The West Yorkshire Moors. Christopher Goddard 2013 . ISBN-10:1906600990. 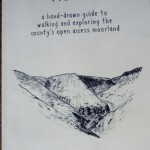 A hand drawn guide (in homage to Wainwright’s Walking Guides) to walking and exploring the county’s open access moorland. 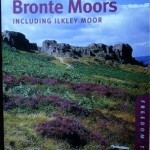 21 chapters focusing in detail on individual Moors. 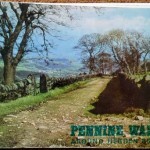 Includes Freeholds Top, Bridestones, Stoodley Pike. Well researched, up to date, lots of fascinating detail,strong on historical context, and beautifully drawn maps, several pages devoted to each chapter. 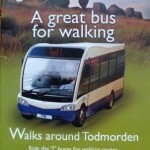 Todmorden Centenary Way. 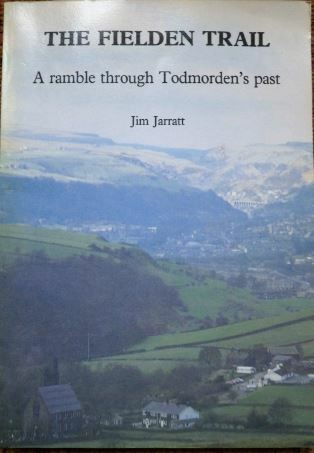 Todmorden Town Council 1996. Somewhat out-of-date, but still very valuable. A new and revised version, printed on separate waterproof sheets, will be published in Summer 2019. Walking in the South Pennines. Gladys Sellers. 1991. Cicerone Press. ISBN-10:1852840419. 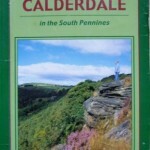 Sections around Todmorden; Hebden Bridge and Hardcastle Crags and the rest of Calderdale.